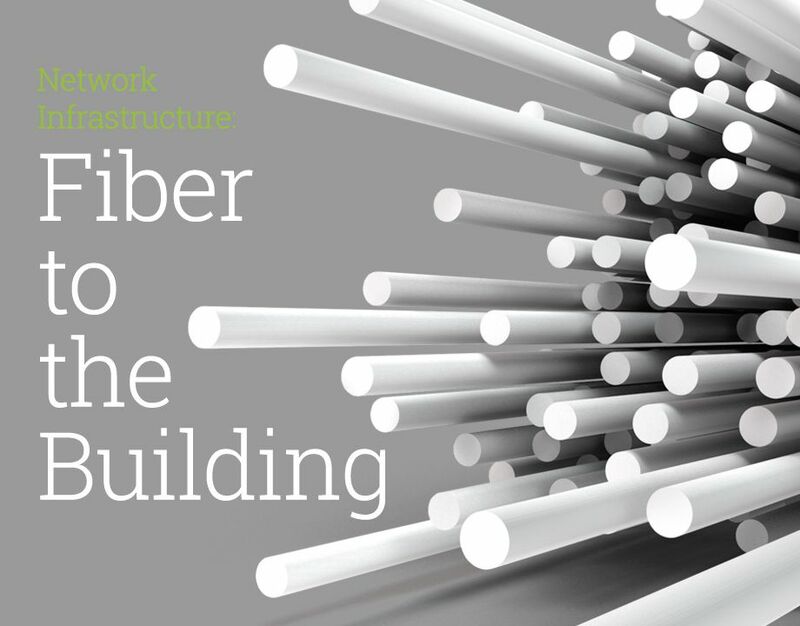 The recent release of Fiber to the Building (FTTB) is another key turning point for the National Broadband Network. NBN Co’s Fiber to the Building service is just one of a wide variety of broadband technology products that presently are, or soon will be, made accessible to the market, 44 telephone and ISP’s, will be able to offer the product to families and organisations giving them more telecommunications options to chose from. The Multi-Technology Mix allows the organisation to deploy fast broadband to all Australians quicker and with greater efficiency. FTTB permits residential users and organisations in multi-dwelling units, for example, residential and office buildings, to get quicker broadband services by joining fiber-optic cables to existing building wiring connections. NBN Co is currently working on bringing the FTTB product range to more than 6,000 residences and businesses in Sydney, Melbourne and Canberra. Ultimately, more than one million residences and companies all over Australia are set to get the NBN via FTTB. NBN has developed FTTB in collaboration with both clients and the service providers. Utilising preexisting infrastructure is essential for FTTB to provide fast broadband connection across Australia. With FTTB using existing infrastructure, there is no need for changes to building designs and rewiring and no new equipment installations will be required in homes which will result in end users being able to connect quickly and with ease, which has the added benefit of cutting down on costs. The results so far with the FTTP pilot have been excellent, families and business users have all given very positive feedback and have reported an average connection of 89Mbps download and 36Mbps upload. The launch of FTTB is a strong foundation for Fiber to the Node capability which is set to be commercially available in Quarter 3 2015.